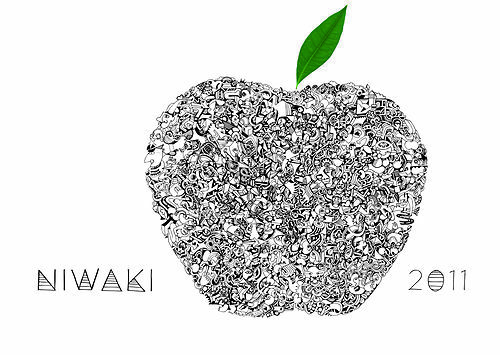 As hotly awaited as the latest Harry Potter instalment, we're very excited to announce the arrival of the new Niwaki 2011 brochure. Cover art is by brother Barney (www.flamingoats.blogspot.com) and it's packed to the brim with goodies - and typos, more than likely. If you're not on our mailing list, please email and ask for one.